This past Saturday, my friend Erin and I took a road trip up "Nawth" for a MOPS leadership Summit. 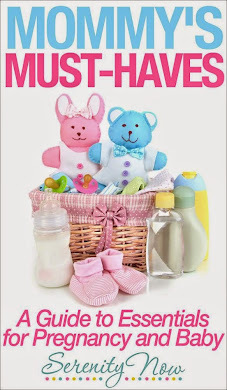 Some day I'll try to post about my story with MOPS and how it changed my life, but for now I'll just tell you about the amazing giveaway I won that might also change my life. The Summit, which was mostly a live simulcast from Colorado, focused on being an authentic person, and leading authentically. That, combined with the networking time, would have made for a pleasant day, but when the local leaders added in a few giveaways...well, that just made it fantabulous. Shanda, who heads a MOPS group not too far from the one I attend, gave a very effective talk on conflict resolution. This was great for me to hear, because most of the time I would much rather complain to T bottle it in than confront someone I'm having a problem with. 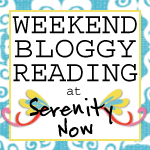 Before Shanda's discussion, she got our attention with a Giveaway. I felt like I was on The Price is Right when she called my name. Guess what I won? No, this is not a pen with a torture device strapped to it! 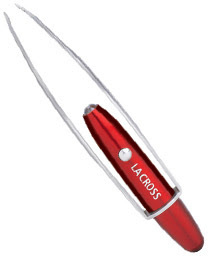 It's a set of Sally Hansen LA CROSS tweezers, and I am so psyched about winning them. The little red thing is a flashlight!! The package says they have "diamond coated tips" and they are accesorized with a case that has a mirror. I don't know what "diamond coated tips" means, but anything with diamonds sounds good to me. I have been, um, blessed with an overabundance of eyebrow hairs. 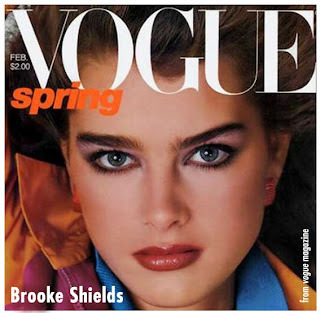 Before I discovered this, I very much resembled Brooke Shields. From the '80s. I eventually found a great spa in town with a fabulous technician who did not rip the skin off my eyelids when I had them waxed. For awhile, I sported some really nicely shaped brows. Then this darn economy trouble hit, the spa closed, and I can't really afford the waxing so much. I'm feeling the Brooke vibe again here lately. If you live in an older home like I do, you know the lighting is not optimal for eyebrow grooming. So despite my best efforts, I am quite certain that I resemble a Brooke Shields/Groucho Marx love child. Shanda, if you read this, please know how pleased I was that my name was drawn! I think perhaps it was more than "luck." God must have looked down at me on Saturday and said, "Amanda, those are some cute shoes, but darnit you need to work on those eyebrows!" If I can work on the brows, I can work on the authentic leading. People will take me more seriously. Right? I need me some of those! I too, had Brooke Shields look-alikes in high school. I didn't know it then. I'm glad I was clueless. Want to know my best ever tip for plucking your eyebrows? do it in the car. Not while it's in motion or anything, of course. I like to do it in the driveway before I pull out. But my favoritest place is Sonic. Get a route 44 diet dr. pepper and go to town on those badd boys. I'm sure people think I am a crazy loon, but I do not care. Natural light RAWKS! saw your post on the sits site and had to check it out because of the title. totally decided to follow you because you are using the frank costanza version of that phrase. love it! Okay, what's wrong with my unibrow? Are you trying to say somthin'? Glad you won something that is just perfect for you!